Sign up and receive Property Email Alerts of Serviced Offices for sale in Silverton, Pretoria. 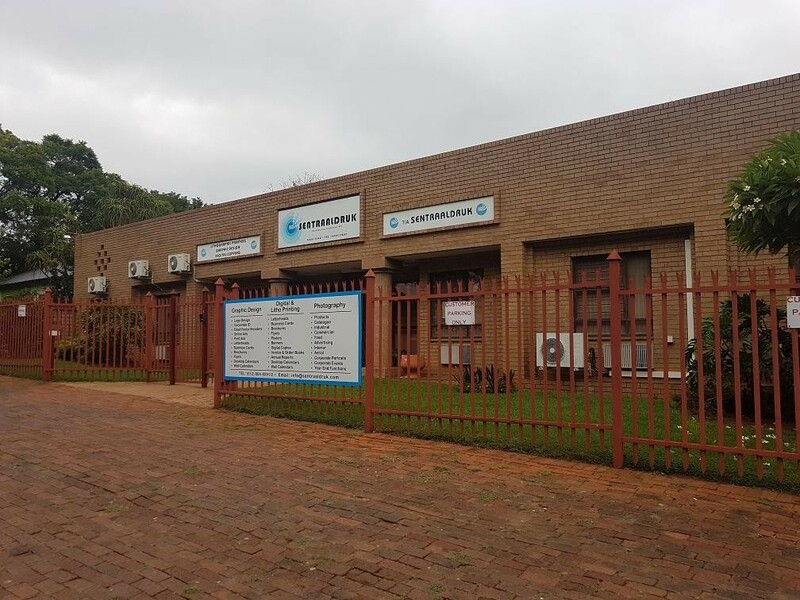 LOCATION IS KEY WITH THIS 460m2 FACE BRICK, LIGHT INDUSTRY AND OFFICE PREMISES. This is a stunning opportunity to take your business to the next level. The 460m2 building is face brick with aluminium windows and is built on a 1320m2 erf. It consists of the following. 1. 242m2 office space that is partially divided by dry walling. 4. Ladies and men's bathrooms. 8. Roller shutter door at the back. This building has been built with the potential to erect a second story on top of the existing building. There is an enclosed 60m2 steel shelter at the back. On the 1320m2 erf you will find, at the back of the building, a 36m2 garage, a carport that accommodates 8 cars as well as plenty extra parking at the back of the building. The property is paved all around and enclosed by means of a wall. It has a small garden in the front, as well as customer parking in front of the building. There is partial electric fencing for safety as well as an alarm currently connected to a security company. You will find all these stunning features not in the industrial are of Silverton but in a more exclusive Fakkel street in Silverton. Sign-up and receive Property Email Alerts of Serviced Offices for sale in Silverton, Pretoria.